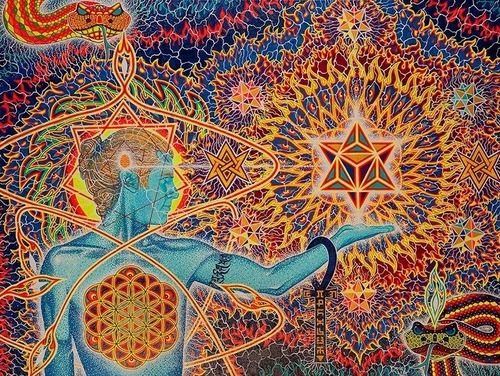 Sacred geometry can be understood as the study of spirituality and subtle energy through geometry. Sacred geometry and meditation assist the ascension of our understanding of spirituality and subtle energy. 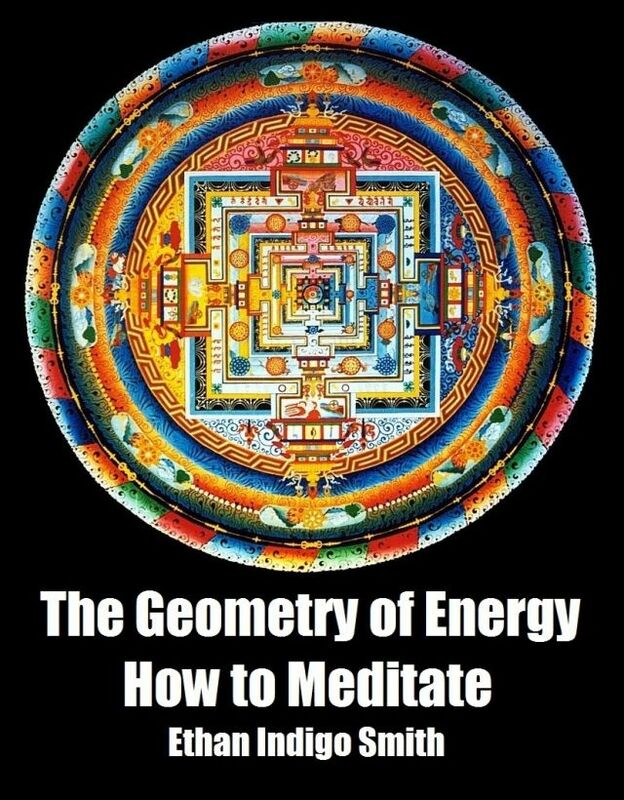 The Geometry of Energy How to Meditate unites sacred geometry concepts and meditation practices toward enhanced understanding of subtle energy, meditation and sacred geometry. It’s said this phrase was above the doorway to Plato’s school of philosophy and metaphysics. Why is an understanding of geometry so important to gaining further knowledge of philosophy and metaphysics? When one understands geometry, and specifically the four dimensions of geometry, one can conceptualize the subtleties of different spaces, vibrations, and dimensions for one. 108 Steps to Be in The Zone, a set of 108 meditative practices for self discovery and individual betterment, including techniques to develop balance, transmute sexual energy. The controversial book, Terraist Letters, a work that humorously contrasts two very serious issues: the prohibition of marijuana and the promotion of nuclear experimentation.